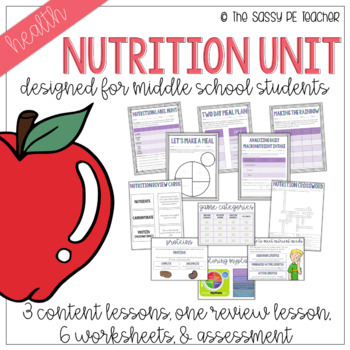 This unit has EVERYTHING you need for your next nutrition unit! 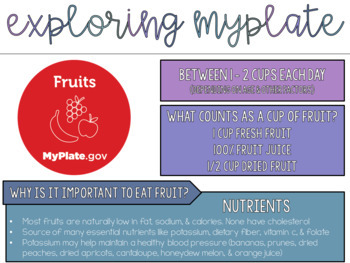 It is aligned with the Virginia Health Standards of Learning (SOL) and the National Health Standards (NHS). This set is available in PDF & PowerPoint formats for personal use and cannot be redistributed. Please view the thumbnail and downloadable previews to see some of the included images prior to purchasing. 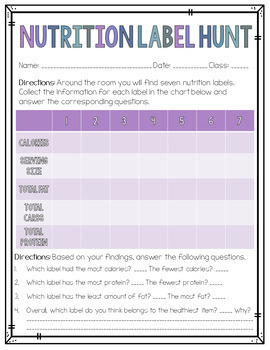 Looking for just nutrition review games? 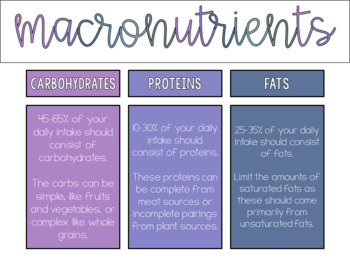 You can find it individually here. Please review my TOU prior to purchasing. You may use these images for commercial or personal use, so long as you abide by those terms. You can view my TOS by clicking here. Since this is a digital file, and therefore provided as an instant download, no returns or refunds are available. Credits to other TpT sellers who assisted in the creation of this product are included in the product download! This product is contained in a .ZIP file. Please ensure you know how to extract/unzip the file to use it prior to purchasing. I hope you enjoy using this product in your own classroom as much as I have in mine! Be sure to check in to my store frequently for more freebies, design, and PE inspired products! •Please go to your My Purchases page (you may need to login). Beside each purchase you'll see a Provide Feedback button. Simply click it and you will be taken to a page where you can give a quick rating and leave a short comment for the product. Each time you give feedback, TPT gives you feedback credits that you use to lower the cost of your future purchases. I value your feedback greatly as it helps me determine which products are most valuable for your classroom so I can create more for you. Voila! You will now receive email updates about this store.